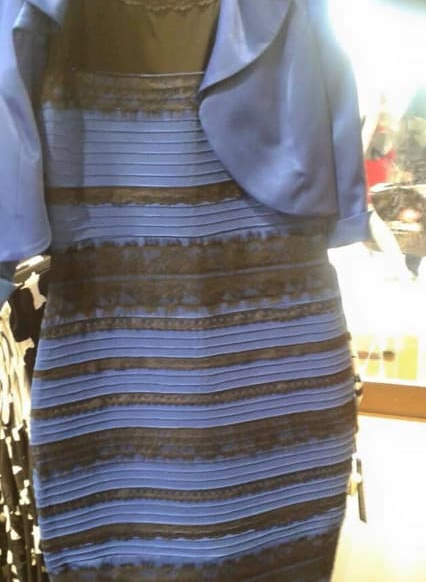 It’s been three years since a black and blue (yes that’s what is was) dress took the internet by storm because some people thought it looked white and gold, whilst others saw black and blue – no one could agree. But now there’s something else driving people just as crazy. Okay, it’s obvious what’s going on, but DOESN’T IT LOOK LIKE TWO LEGS?! 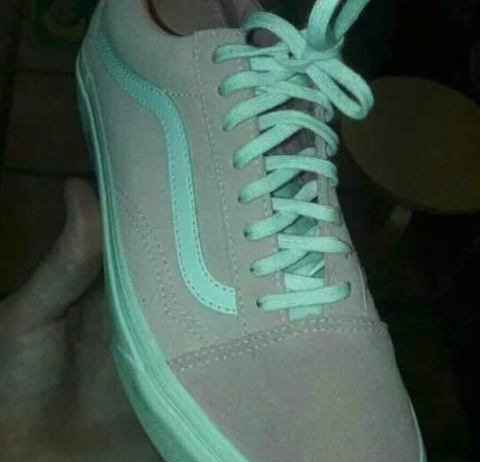 This kind of thing has come up a lot over the last few years, like this shoe, which apparently is not teal and grey, but I don’t believe it.